Michelle Velvin is a Wellington based harpist, composer and teacher. She has a special interest in writing harp music and performing New Zealand compositions. Michelle completed her Postgraduate Diploma in harp performance, with distinction, at Te Kōkī, New Zealand School of Music in 2015, under Carolyn Mills. 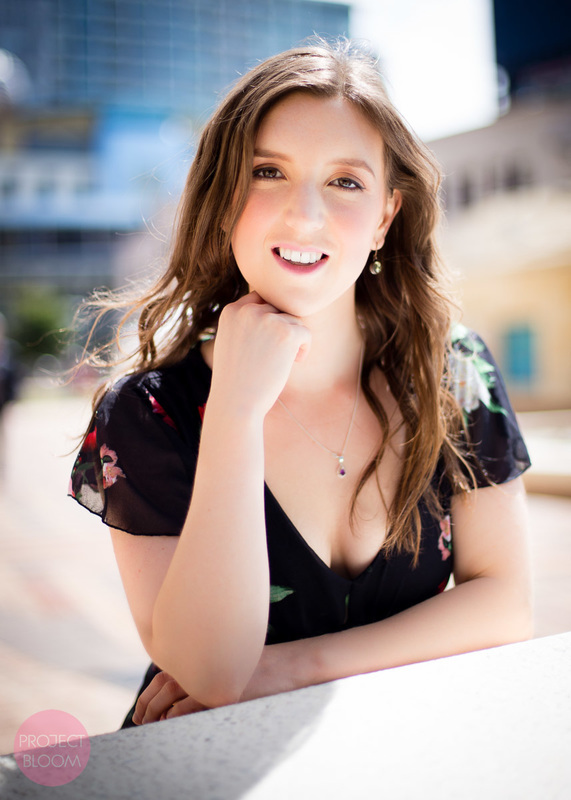 Michelle completed a Bmus in Classical Performance and Instrumental/vocal composition in 2014. She has performed as part of all of New Zealand's major orchestras. Michelle is involved with many chamber music ensembles, including Stroma new music ensemble, Duo ‘VAARP’, with violinist Laura Barton, the NZ Harp Duo, with Jennifer Newth and Duo Eolienne, with Genevieve Davidson (saxophone). In July 2016, Michelle was accepted to attend the Catrin Finch Harp Academy in Cardiff, Wales, where she performed in masterclasses with both Catrin Finch and Elinor Bennett. In 2015 she was the winner of the NZ Performance Harp Competition and she created the Wellington Harp Orchestra. In 2015 Michelle had her composition for harp ensemble Under Watchful Eyes, performed at the week long Auckland Harpenz festival. She was also recorded for New Zealand Singer/Songwriter Dudley Benson’s new album, Zealandia.